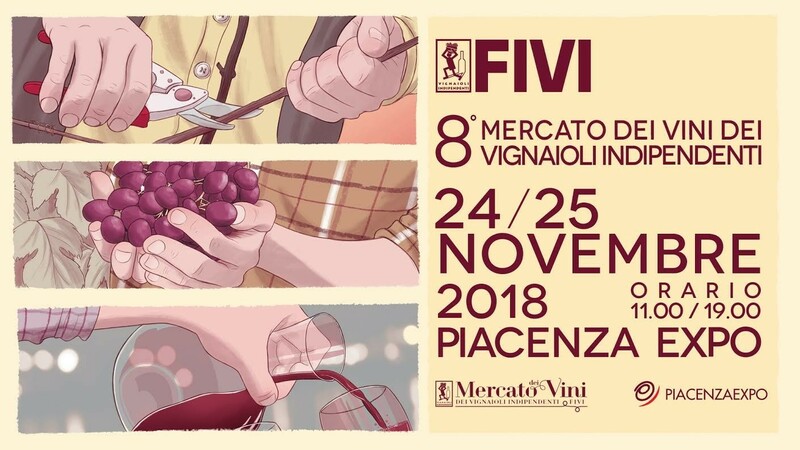 The next week end we’ll be present with other 600 wineproducers, FIVI (Federazione Vignaioli Indipendenti) and you can taste nearly all of our wines. In this days will be presented our new product, the NATIVUS Vermouth born from a combinations of Lupi terrae 2014 and autochtonous herbs from our mountains. Piacenza Expo – 24/25 NOVEMBER 2018.